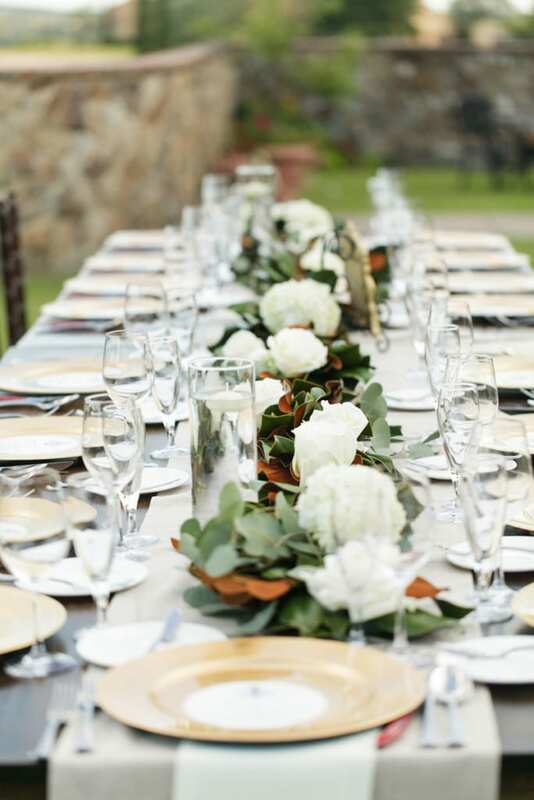 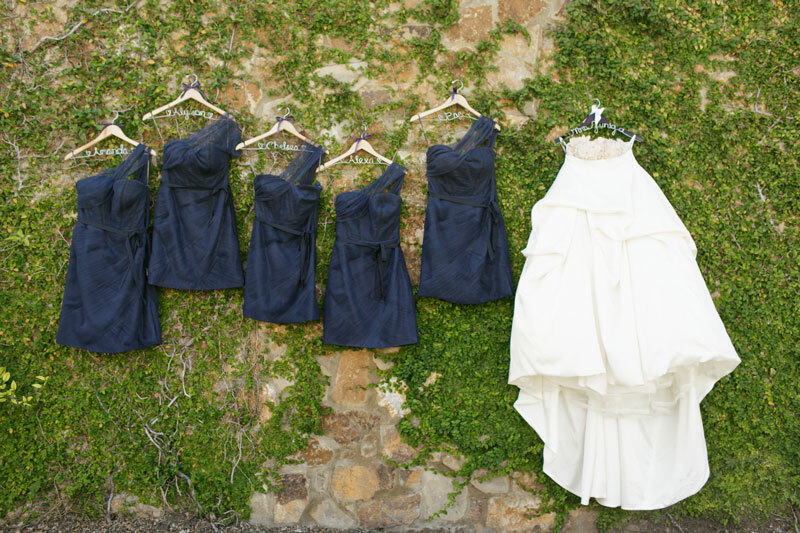 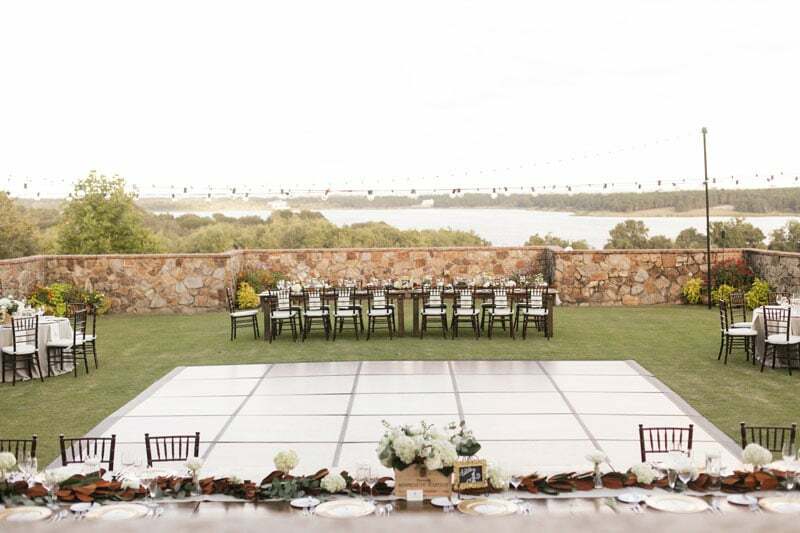 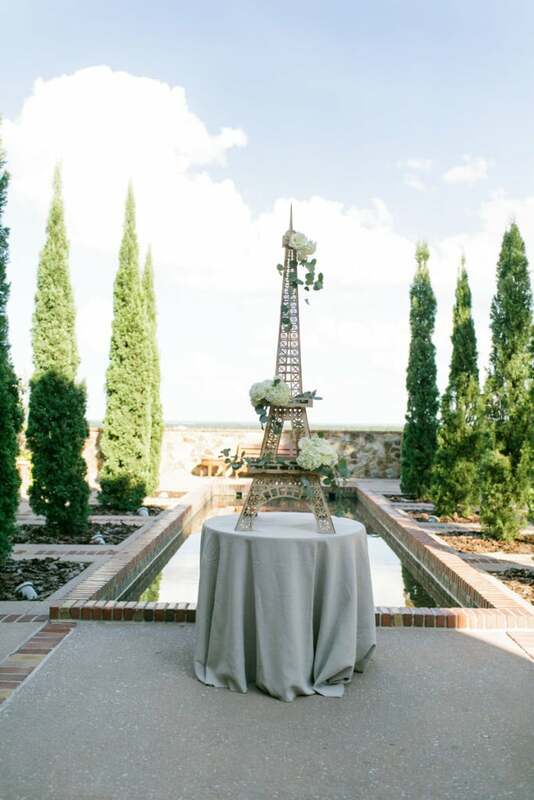 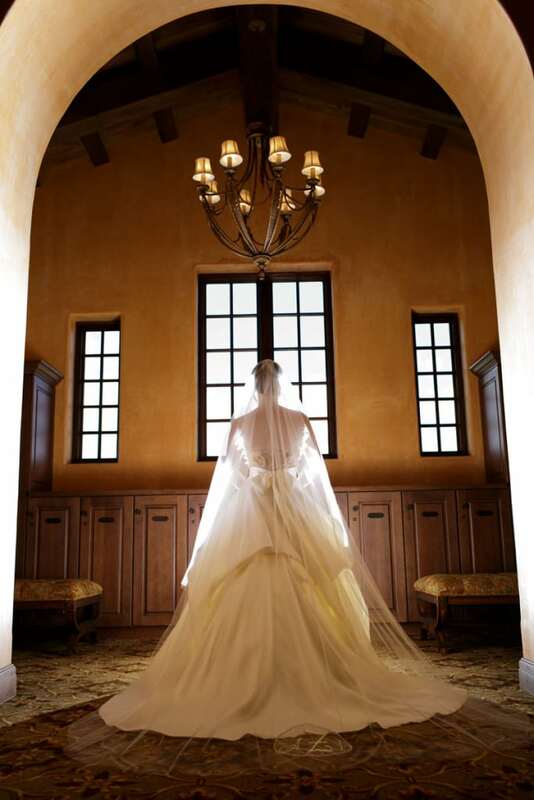 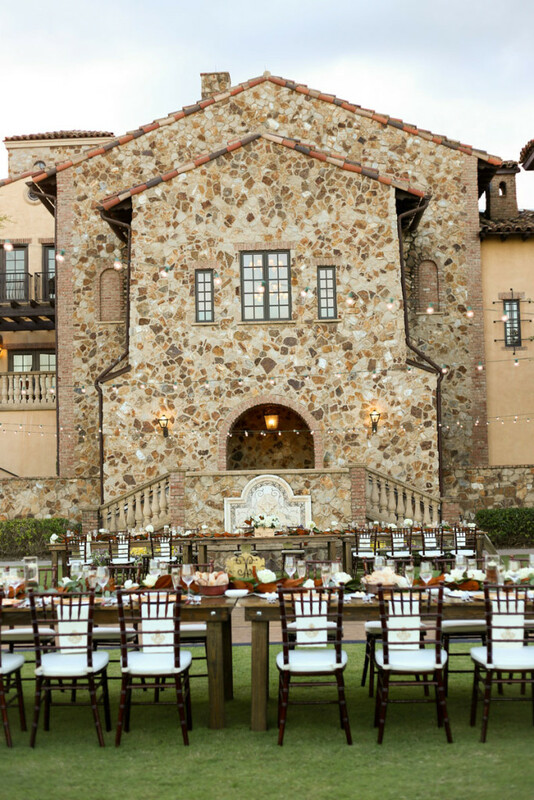 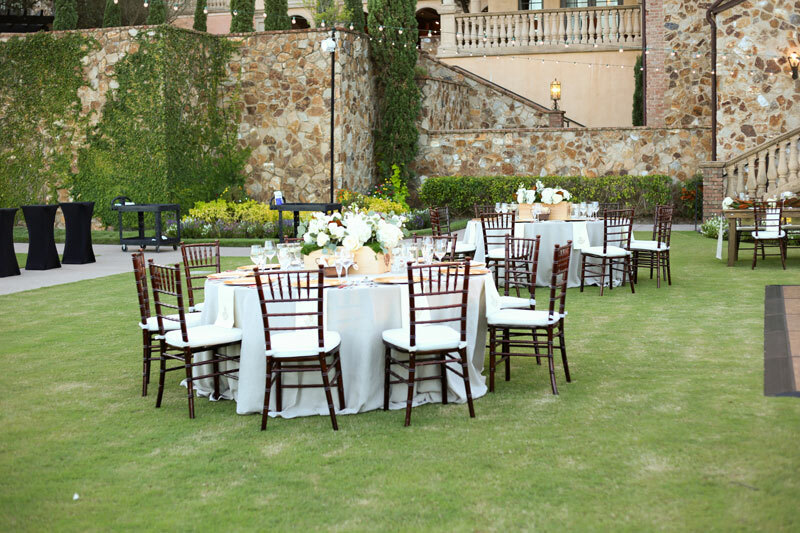 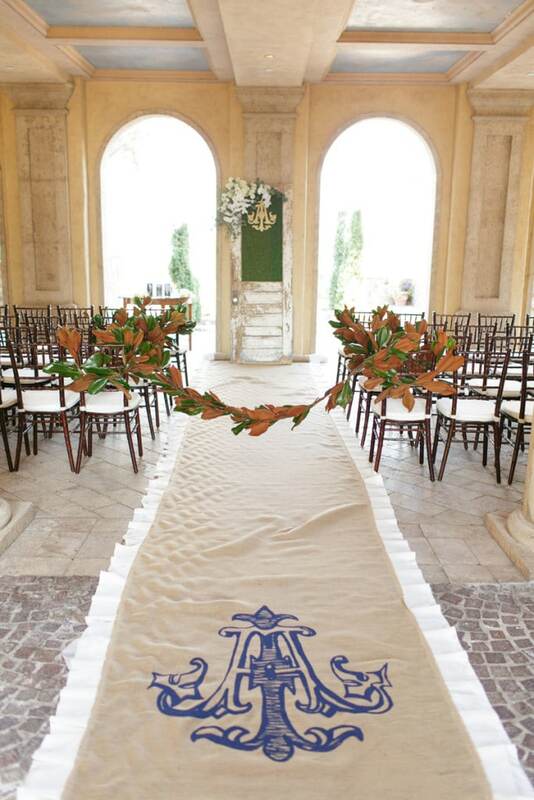 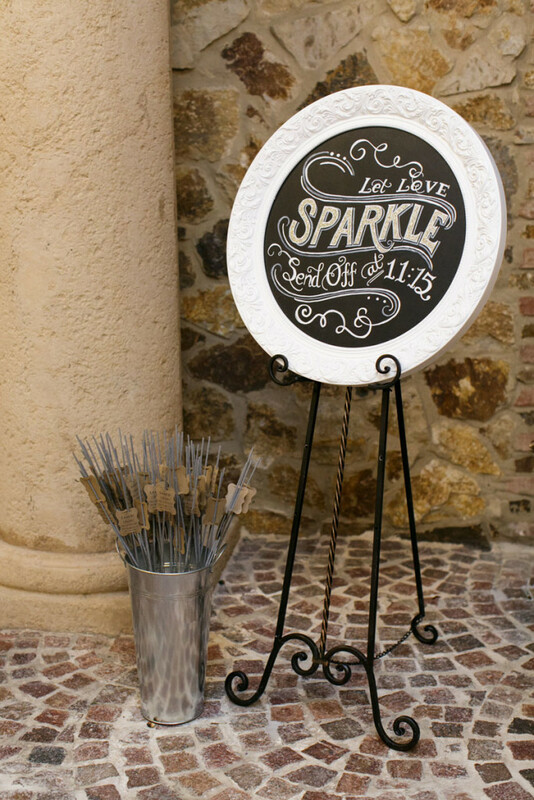 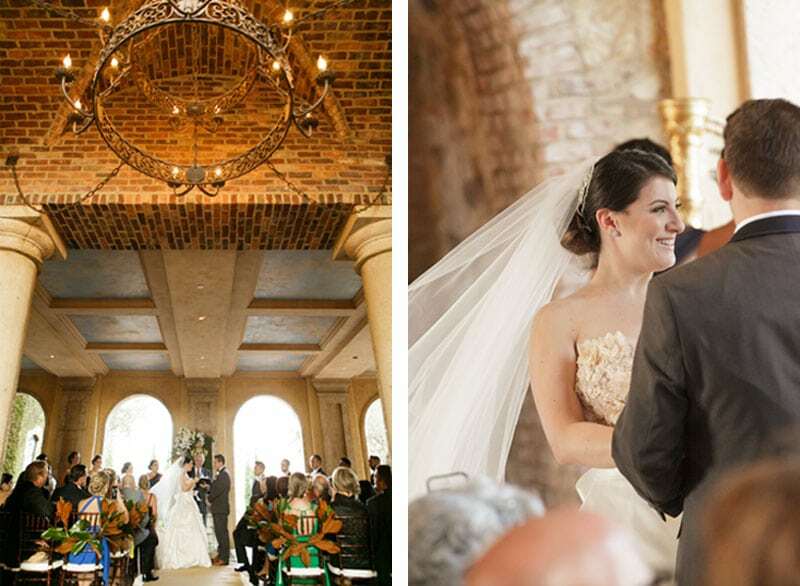 What do you get when you combine a wedding planner bride with the gorgeous Tuscan-inspired venue, Bella Collina? 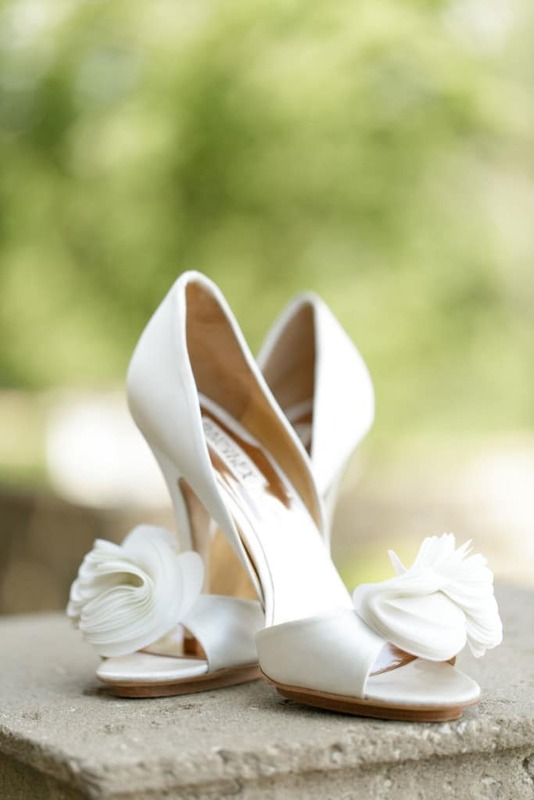 One word, PERFECTION! 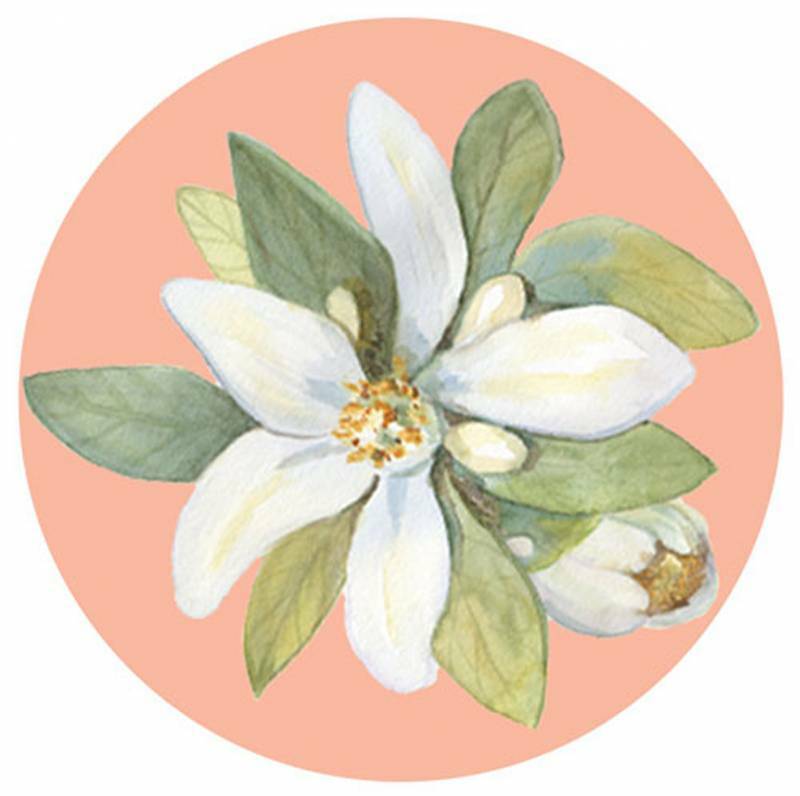 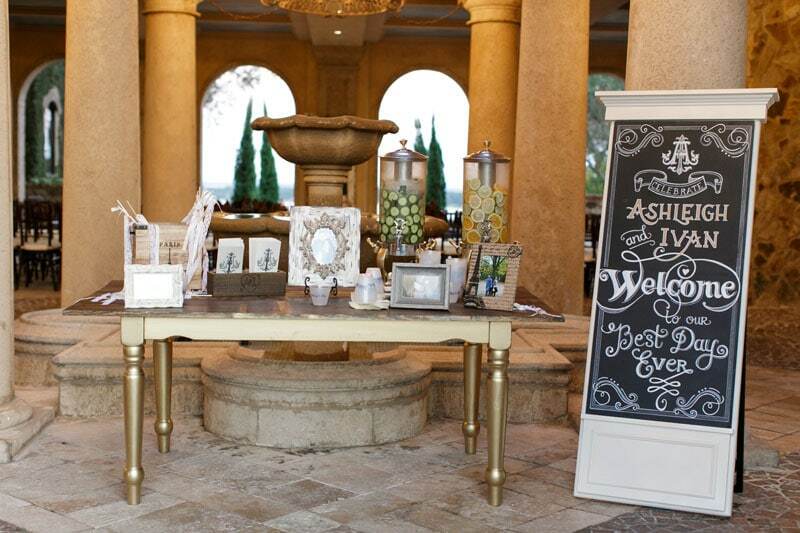 Bride Ashleigh of Pink Peppermint Celebrations, created a celebration where no detail was spared. 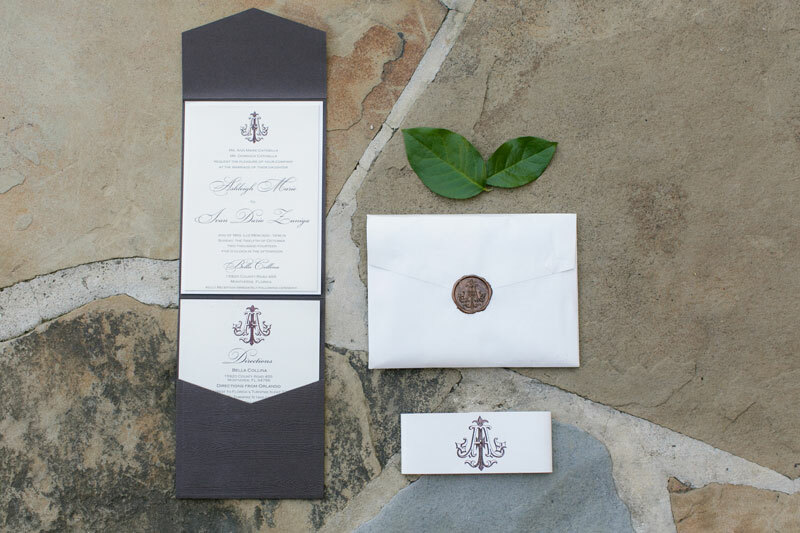 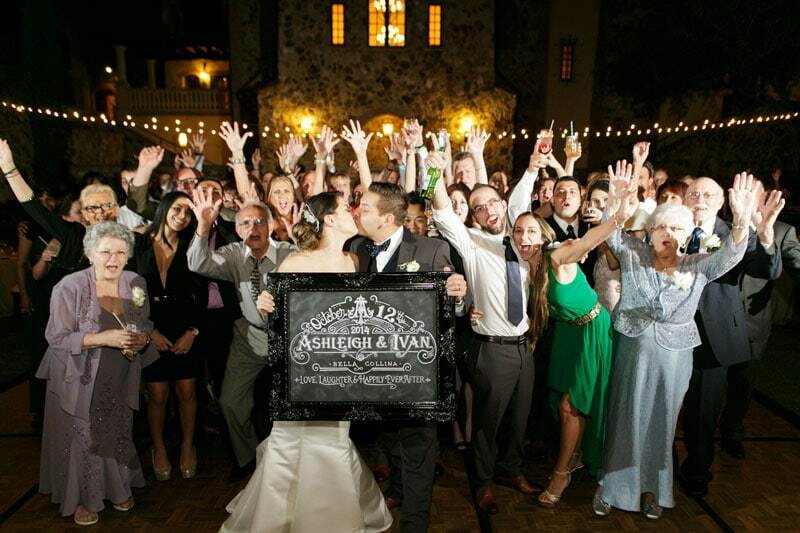 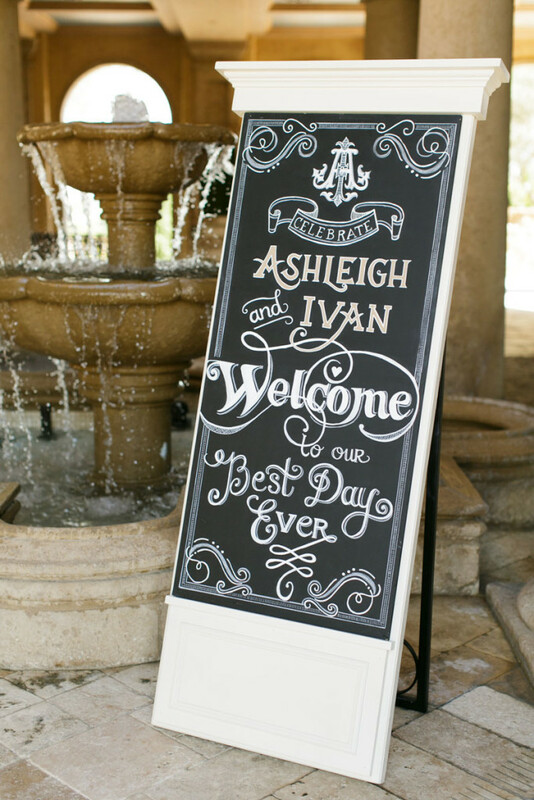 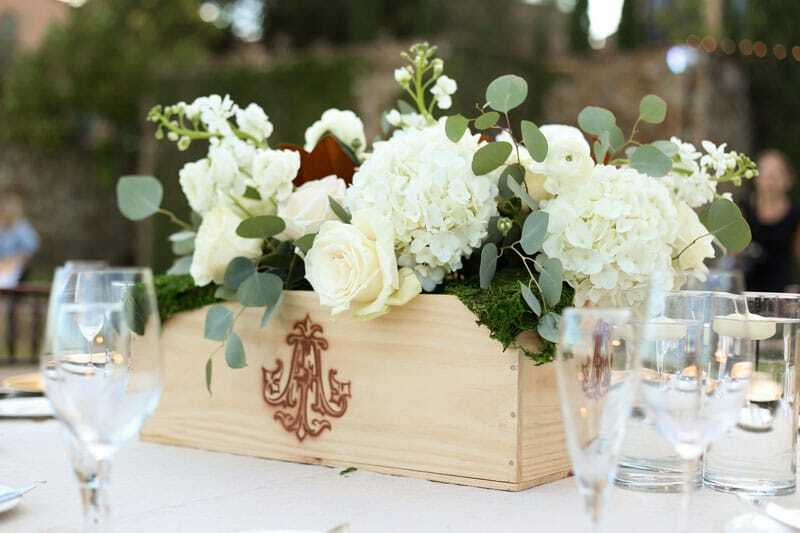 From chalkboards created by the Chalk Shop Events, to the guest favors, the beautiful custom monogram could be seen seamlessly throughout the event. 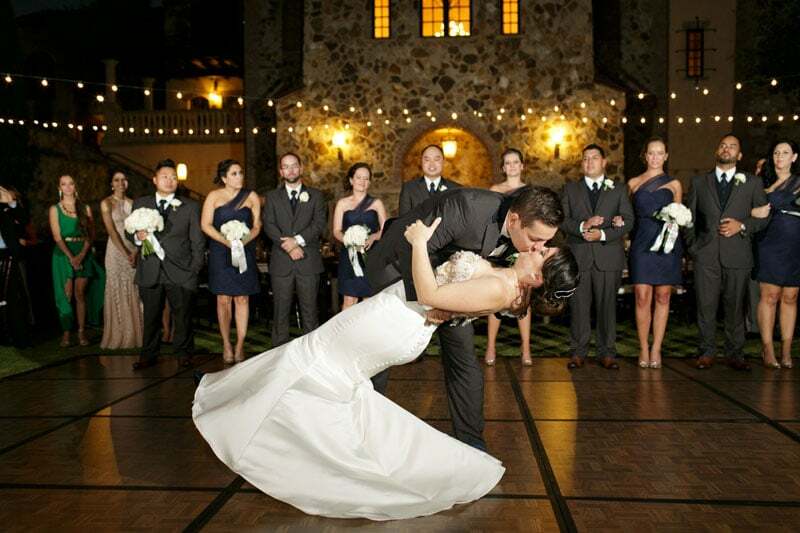 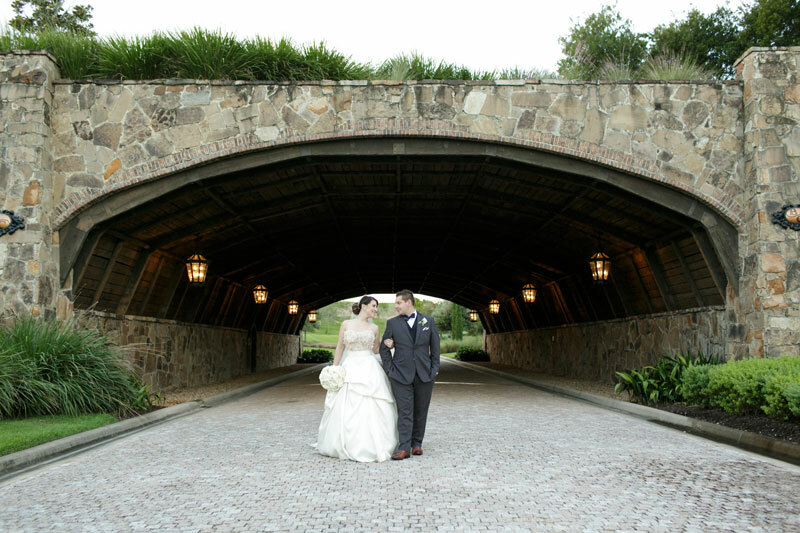 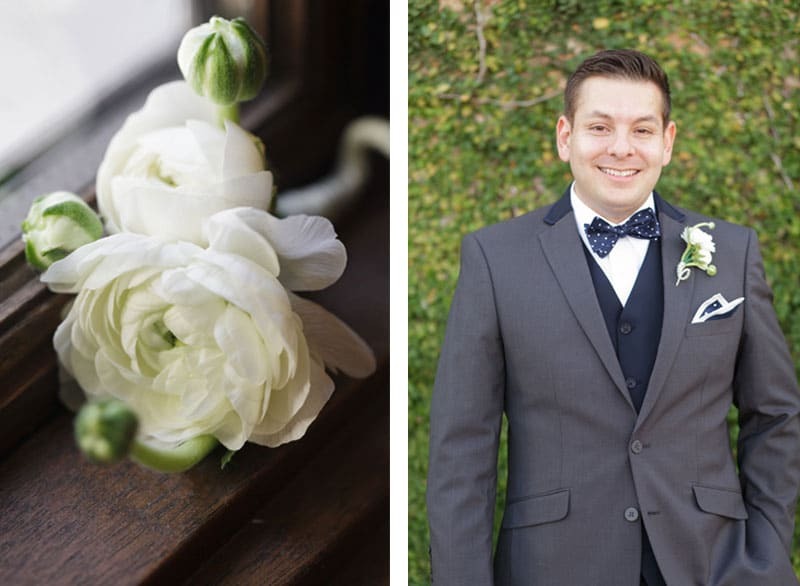 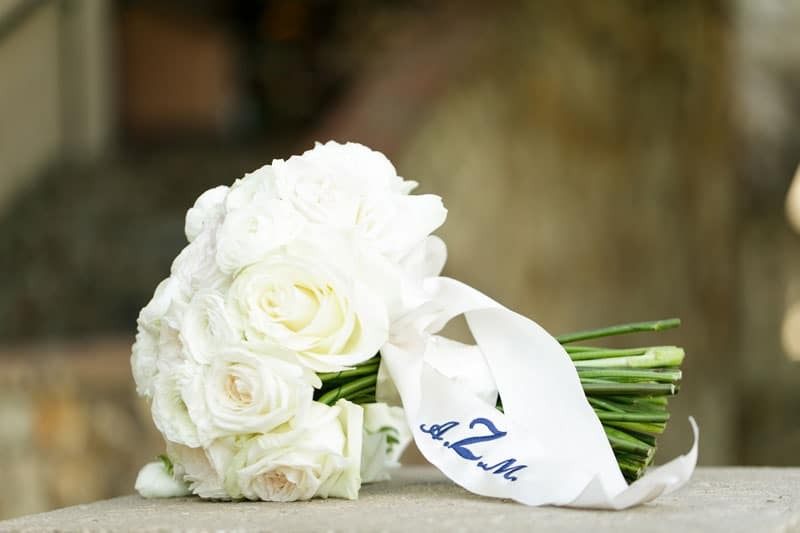 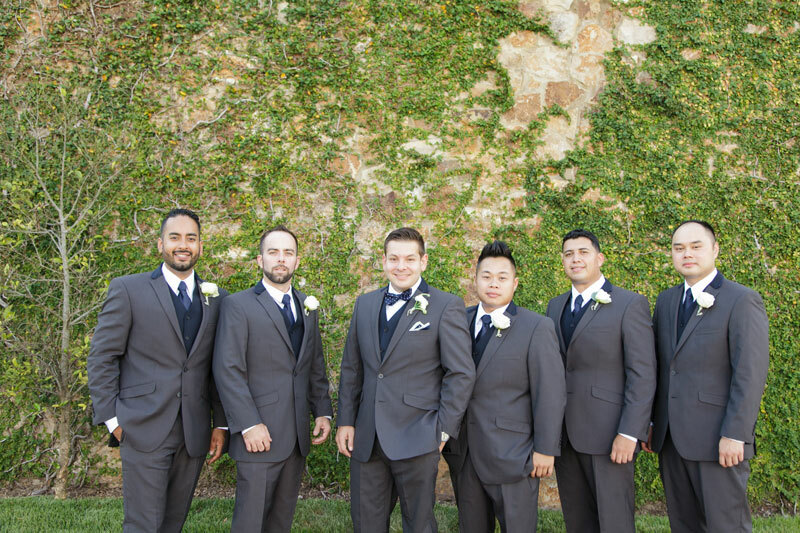 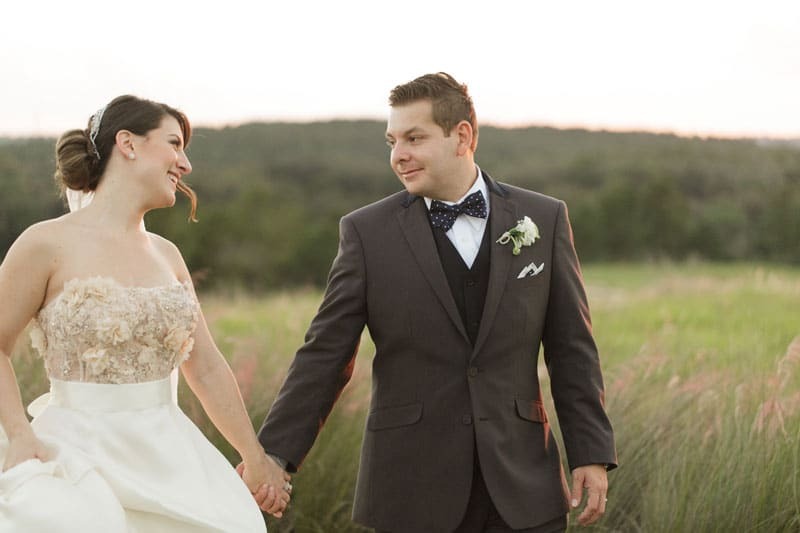 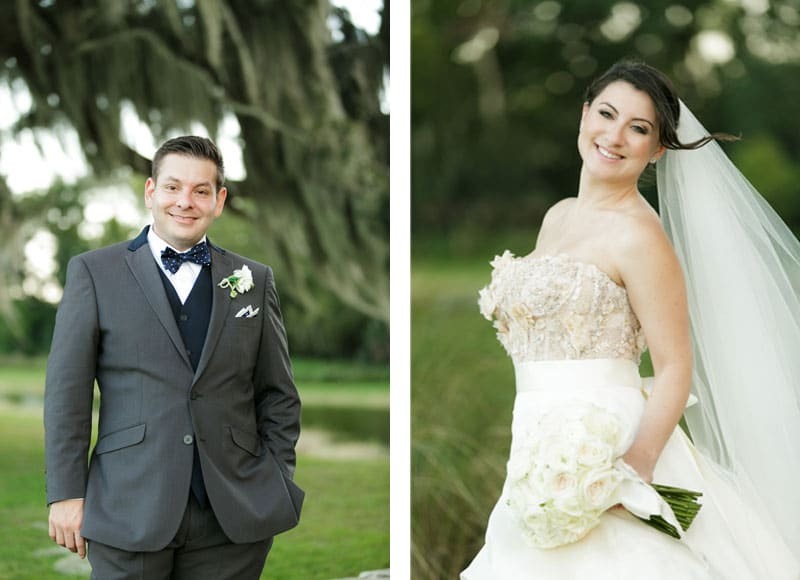 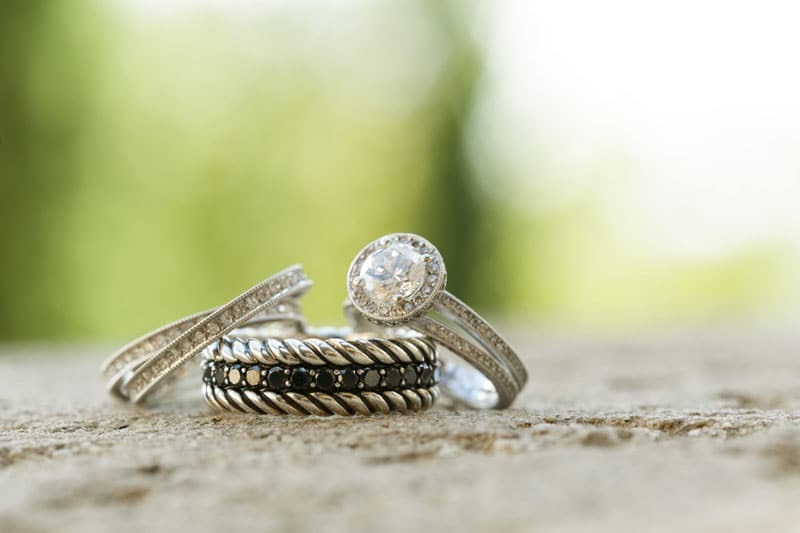 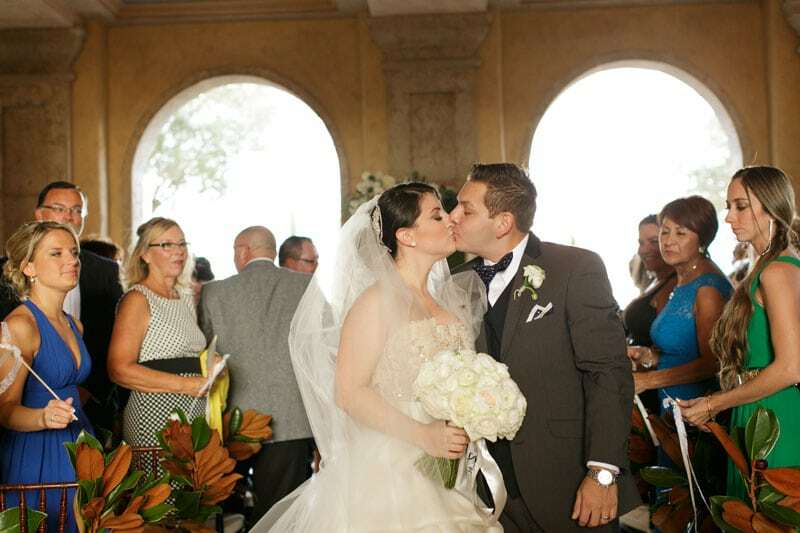 From Bumby Photography: Ashleigh and Ivan had a beautiful wedding day at Bella Collina, a Tuscan-inspired location. 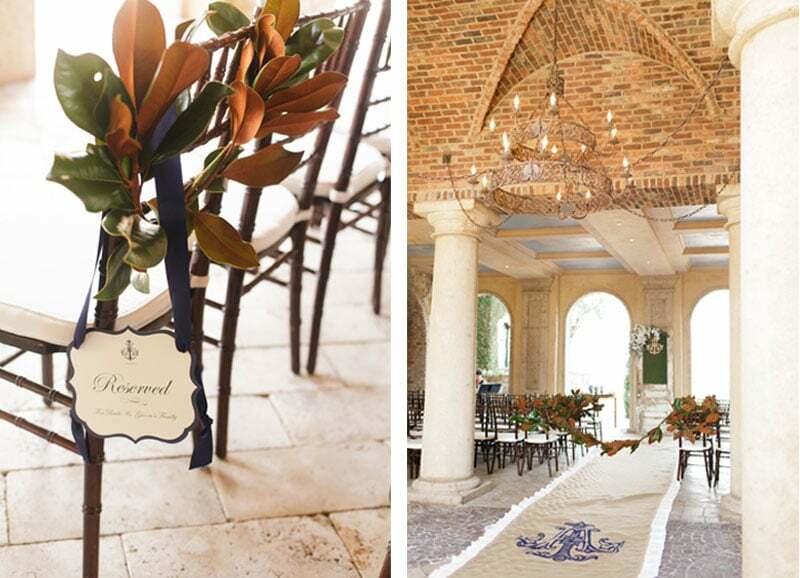 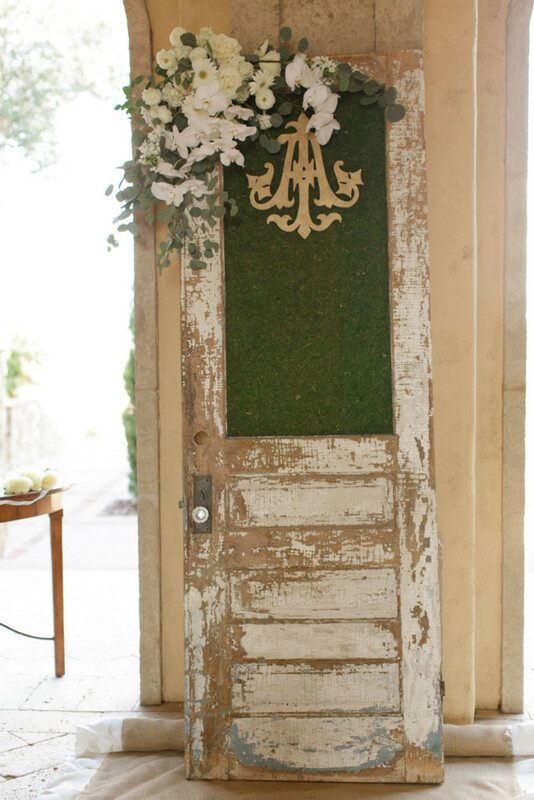 They smoothed the transitions of the day with countryside inspired decorations. 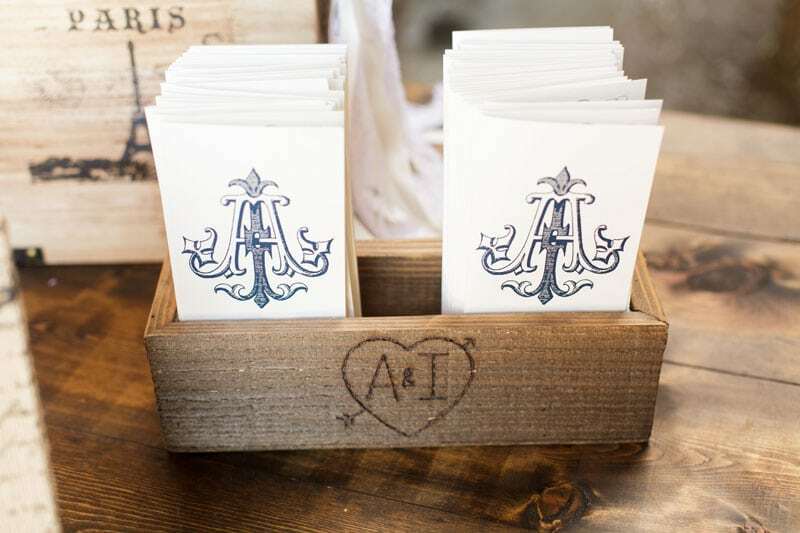 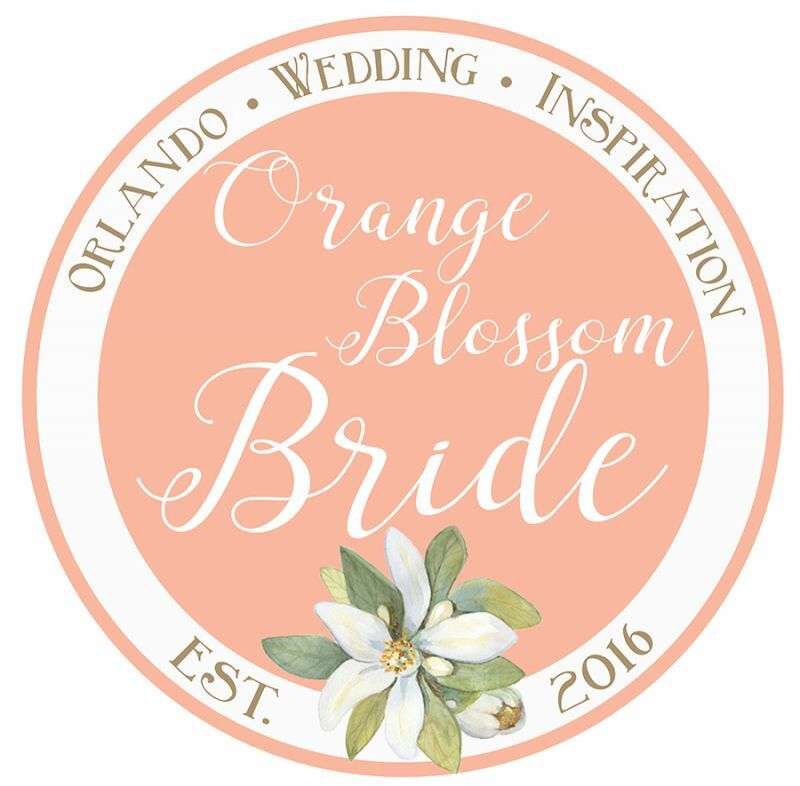 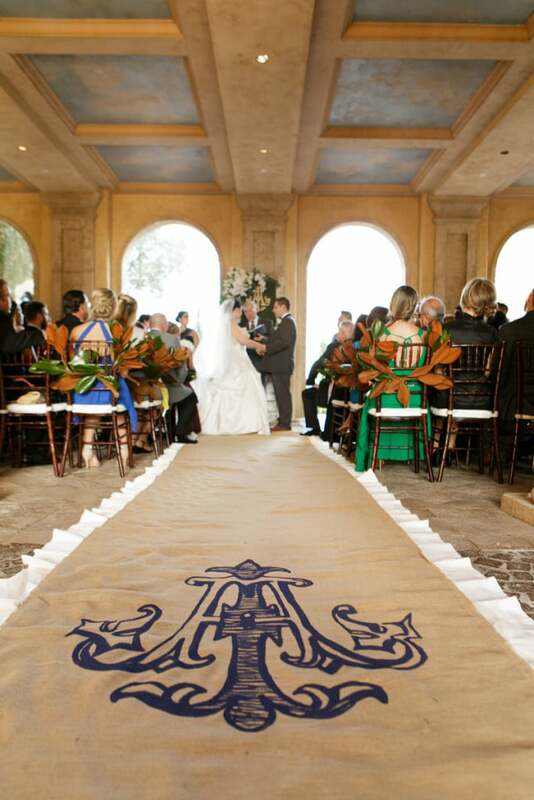 Their custom-made monogram was flawlessly incorporated into their celebration on hand towels, the aisle runner, and party favors. 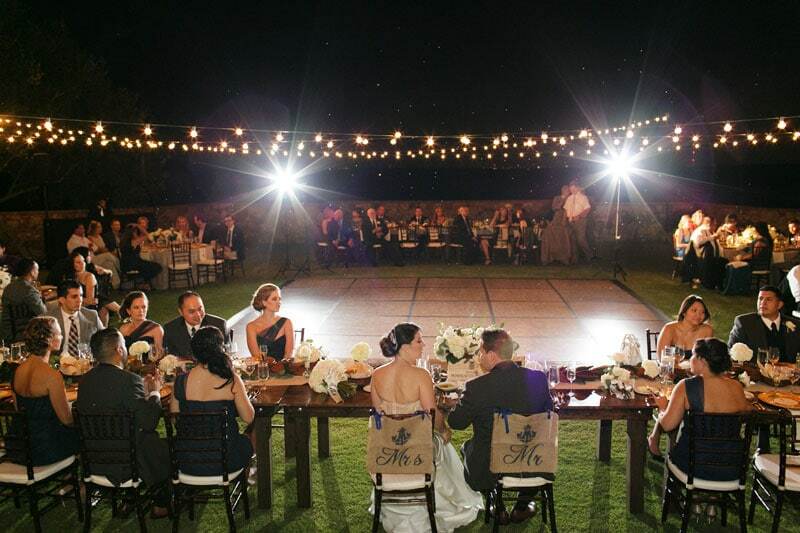 Ashleigh & Ivan got to dance the night away under the stars and were sent off with a sparkler exit.